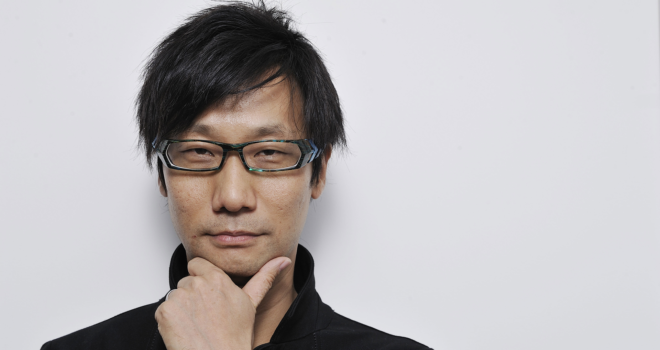 Hideo Kojima is back in action, and now he’s with Sony. At the end of Sony’s E3 2016 conference, Kojima came on stage to show his off his newest game, Death Stranding. The game will also star Norman Reedus, whom was supposed to be in Kojima’s Silent Hills before Konami cancelled the project. You can watch the trailer below. So far, the game looks bizarre, yet fascinating. Kojima has never disappointed before. Hopefully we see some actual gameplay soon.